Dometrics' easy to use API system allows anyone to integrate Dometrics' domain stats into their software or service. Because of this simplicity of integration many software currently uses Dometrics or will be using Dometrics very soon to get their domain stats. When it comes to expired domains, metrics and finding quality worth registering nothing beats the simplicity and ease of Spamsy. Act now and save 100% off future subscription fees. Limited time offer, hurry! 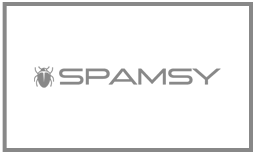 Spamsy offers an easy to use web and API based domain spam filter to find Japanese / Chinese domain abuse as well as keyword criteria historically within a domain’s recorded history. Spammers will stop at nothing to exploit and abuse domains. Don’t risk buying a bad domain name that has had a history of being used for abuse by checking first with Spamsy. 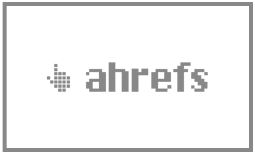 Getting high rankings on search engines can be difficult. SEOprofiler makes it easier. You get all the the tools that you need in one place. You save time and money. 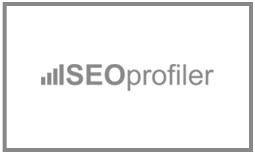 SEOprofiler offers sophisticated tools that help you to get better rankings in search engines. All tools follow Google’s guidelines for search engine optimization. Get a detailed backlink profile for any website or URL. You’ll see what websites link to it, what anchors they use, how strong the backlinks are, and more. Track backlink growth over time and use smart filters and advanced reports to quickly uncover the data that matters most.